As we go about our busy days caring for Friends and Family, we must never lose sight of those who have less. For those with Broken Families and Angered Friends, THANKSGIVING can also be about New Beginnings and resolving the things we may have left behind. Love has no boundaries, skin color and culture. We all belong to each other, so share the sense of obligation that is tantamount to our Human Experience. Put down the Daggers, Unbow the Arrows and embrace this sliver of time your GOD has given you! 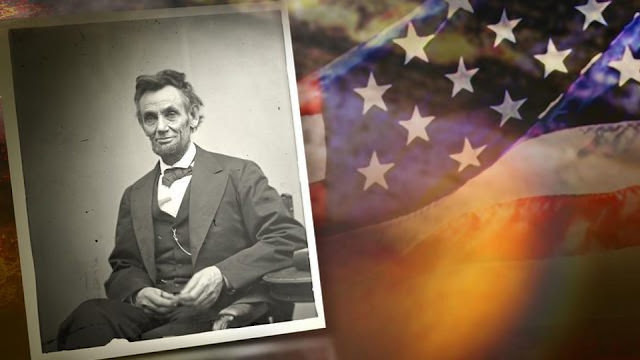 Editor's note: The following is a proclamation from Abraham Lincoln on Thanksgiving Day, October 20, 1864.